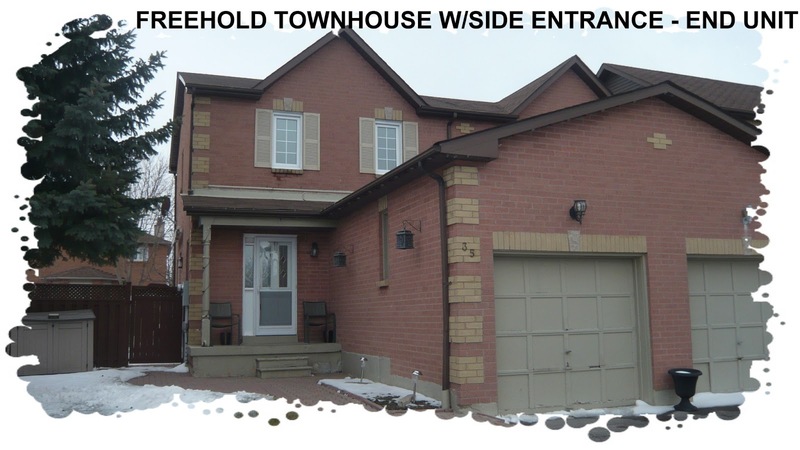 This 3 bdrm brick townhome in Central Ajax is close to all amenities. Modern kitchen with stainless steel appliances, basement in law suite, perfect for student or teenagers … side entrance and more. Looking for your first home or an investment property??? This may be the perfect choice. To book a private showing, call me.